Walnut veneered 2 over 2 chest of drawers from the Morton furniture range. 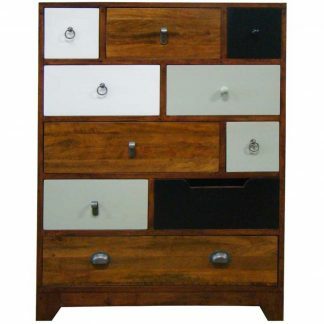 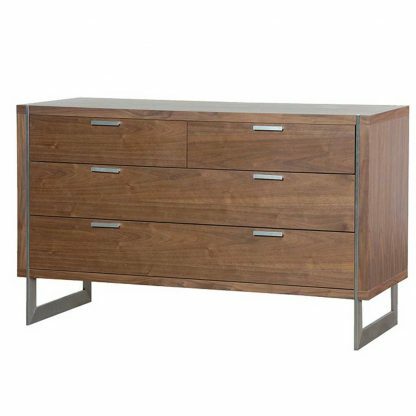 Modern stylish chrome features bring out the rich colouring of the chest. 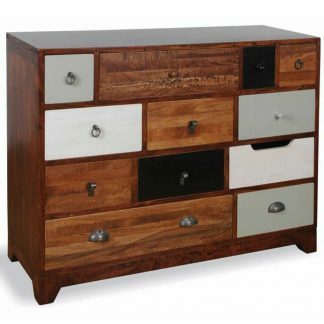 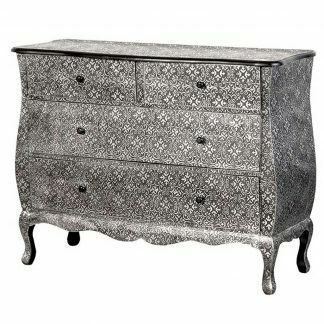 A very adaptable item, this stylish storage chest could be in your lounge, bedroom or study.